This laugh-out-loud poetry collaboration from a New York Times and Publishers Weekly bestselling author and a Caldecott Honor illustrator is anything but ordinary. 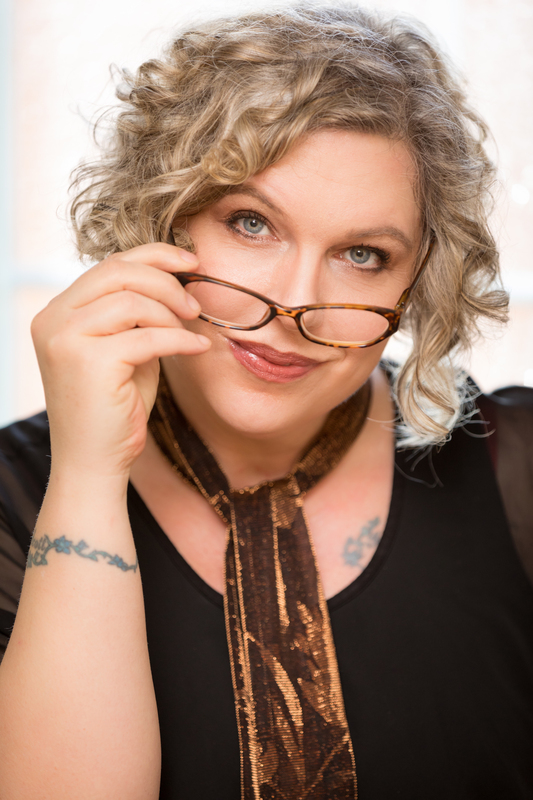 Dive in to Karma Wilson’s latest collection of more than 100 poems—some humorous, some poignant, and all of them Outside the Box. 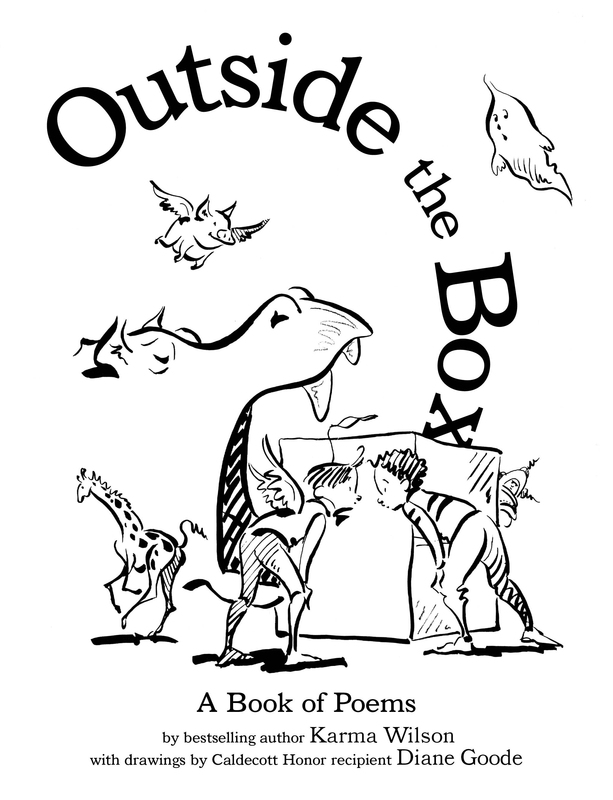 Illustrated by Caldecott Honoree Diane Goode, Outside the Box has something for everyone. Appealing to kids and parents alike, poems such as “Sick Day,” “My Pet Robot,” “Balloonaphobia,” and “Aliens Under My Bed” are sure to delight and entertain. * "A charming, gorgeously illustrated children’s collection of light verse." "Goode's ink-and-brush illustrations...are energetic and graceful at the same time. The art picks up the punch line of funny poems, amplifying the humor to laugh-out-loud levels.... Wilson dedicates the book to Shel Silverstein, and indeed the black-and-white illustrations and mixture of wry observation and kooky supposition recall Where the Sidewalk Ends (1974) and Falling Up (1996)."